Continental Clay is the Midwest's premier source for clay and all related materials for pottery, hand building, ceramics, and sculpture. Continental Clay produces and stocks more than 30 clay bodies for every application and firing technique. Continental Clay offers hundreds of tools and glazes to complement the infinite variety of creations. To access your member discount of 10-35% off of the list price, place your order by sending an email to coop@continentalclay.com or call Mary Swartout at 800-432-2529 and mention your “COOP” membership to secure discount pricing. No retroactive discounts will be applied to purchases not referencing the COOP. 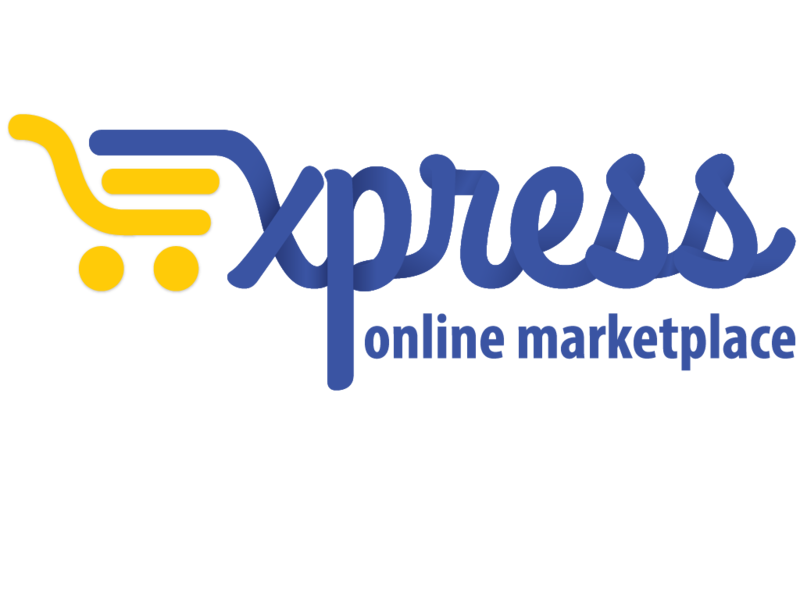 If you’re logged in on Express – go to the upper right hand corner of the page and click “Search Catalog” to start shopping or click “Shop on supplier site” to shop from Continental Clay's online store.